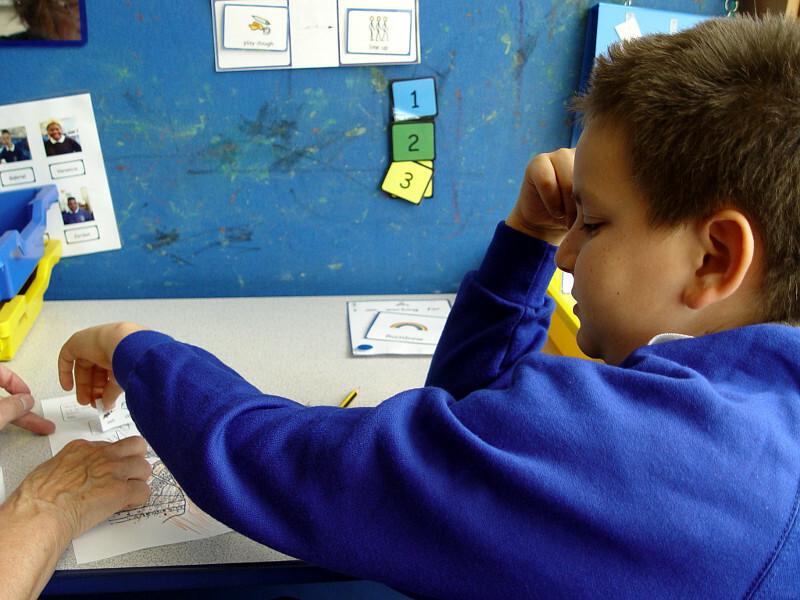 Class 9RH have started a science topic learning about the earth and the atmosphere. We have been looking at some of the natural structures that we can find. 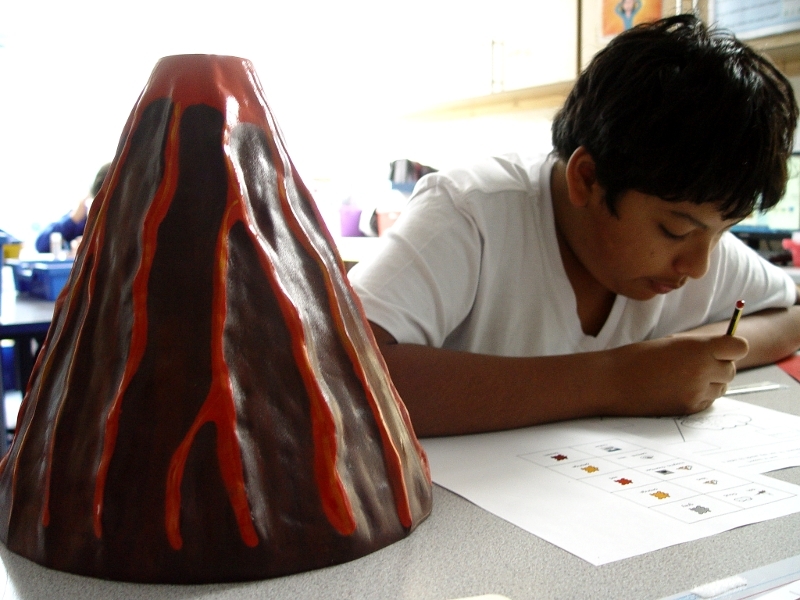 An early research topic has looked in detail at volcanos. A 3D model has been used to help visualise what takes place when a volcano erupts. 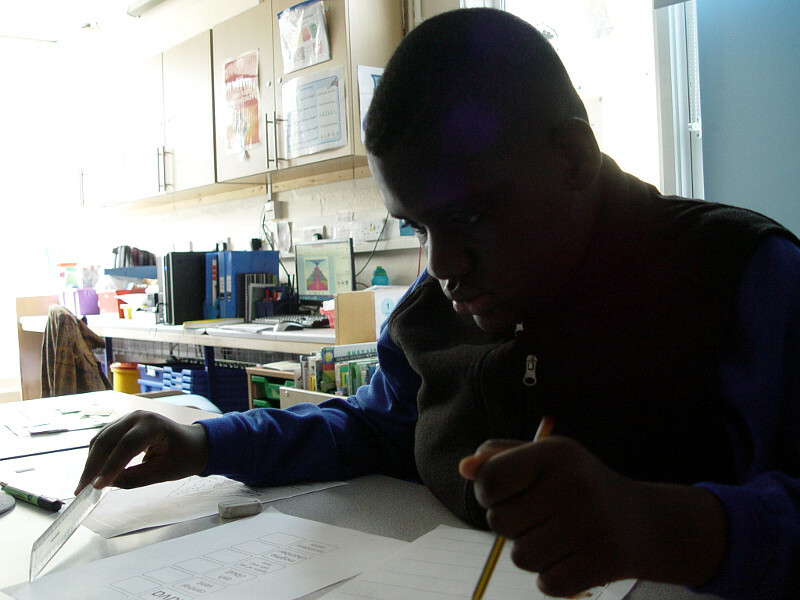 The pupils have been asked to describe what happens at each stage during this process. 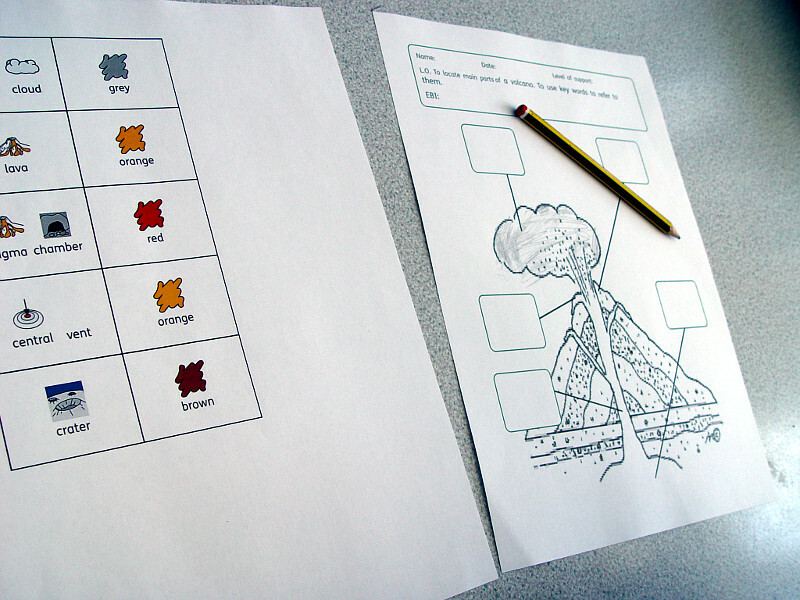 Some key words have been introduced to help describe the structure of a volcano. New vocabulary has included ash clouds, lava and the central vent. 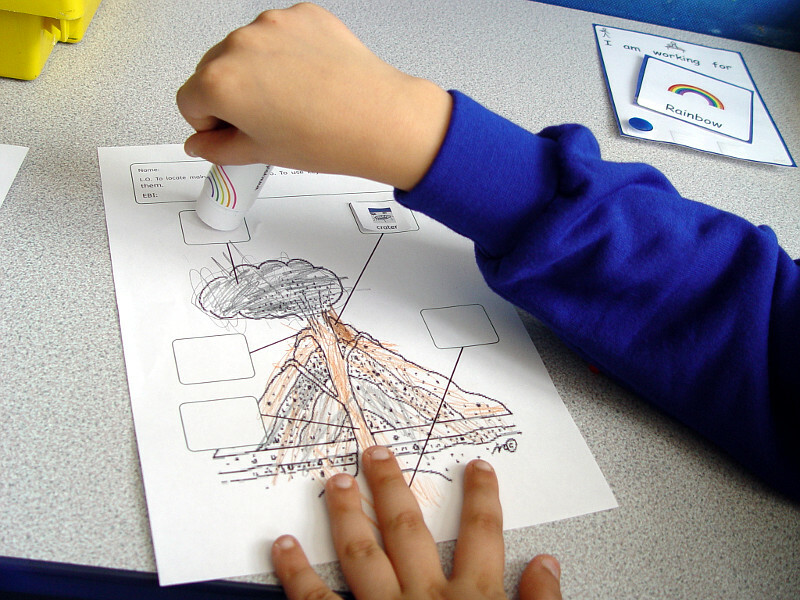 Each class member has labelled a diagram to show the different parts found in a volcano.